Hepatologists, both researchers and front-line clinicians, now have a comprehensive guide to the treatment of patients with the HCV virus. 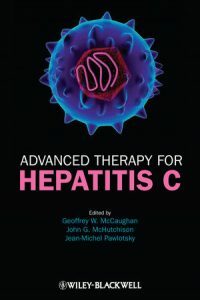 This book focuses mainly on the efficacy and clinical use of antiviral therapies, including the use of antivirals post liver transplantation and in the presence of the HIV virus. 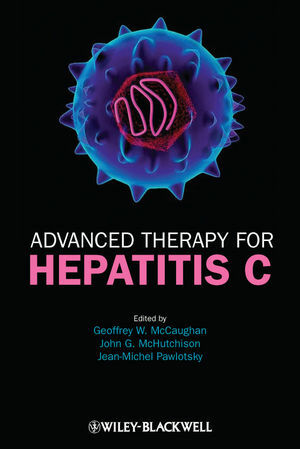 It also explores the foundations for understanding antiviral therapies in HCV, such as the complex pharmacology and mechanisms of antiviral drugs. A ‘late-breaking information’ chapter contains the most recent trial results on the latest antiviral drugs.